At the end of Episode 4 of the Black Pearl, Kenan went to the Demiroğlu family villa, where Hazal, Vural, and Canan were and everyone was shocked to see that he was alive. Hazal is the only one who enjoys seeing Kenan alive. But Vulal is angry when he sees how much love his wife looking at the men thought dead. Canan looks for ways to dissolve partnership with Kenan! 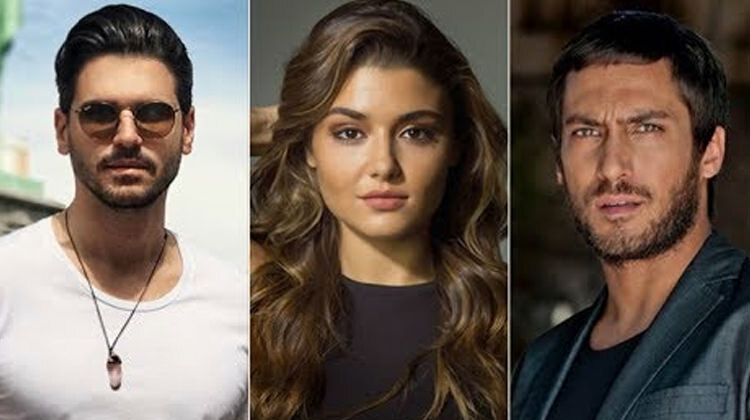 While Canan is looking for ways to end the partnership with Kenan, Vural does not intend to stop fighting Kenan because his anger over his rival is far greater than the partnership. But Kenan's and Aziz's plan is much greater than Demiroğlu's family members have assumed and will have a much greater surprise. 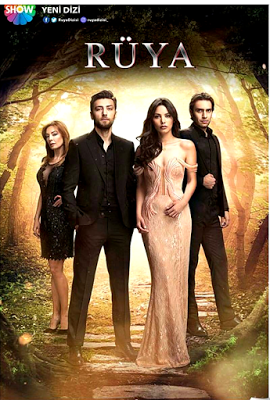 Hazal thinks Kenan is still in love with her and returns to revenge because she left him. She will experience another bigger shock, much larger than before the appearance of Kenan who survived because the information she's going to find out about Naz will affect her. ◊ Hazal tells Ebru: Kenan was here. He became one of the partners in Vural's company. ◊ Aziz asks Kenan: Capital increased? That's very typical of Vural. ◊ Kenan: So, we are going to accept it, are we? ◊ Canan tells Vulal: This fisher is well-prepared. We will call this bluff. ◊ Vural: He will understand that he can't compete with me. Gencer, if you cannot handle this either, throw yourself into the sea. And if you have an ounce of intelligence, don't come out and appear to me like the fisher did. ◊ Kenan tells Ece: Hazal, the girl I've loved is dead. I buried her where she said. ◊ Ece: So, Hazal has no significance for you? ◊ Hazal crying: God, what am I going to do now? How will bear I this while he is so close and staring me in the face? God, help me. Give me strength, please. ◊ Kenan crying: She is looking at me in such a way that the whole world stops for me. Her eyes are on mine, but her hand is held by another man. ◊ Gencer: When I get what I want, you will get what you want too, Kenan. ◊ Kenan: You can't even imagine what I want. 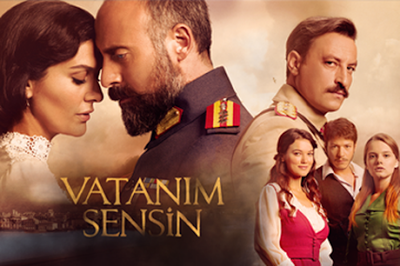 ◊ Canan: Vural, you are going to kill him! ◊ Canan: Let him go, my son! Somebody help! ◊ Aziz tells Kenan: If you cannot handle the pain, you cannot reach to shore. Can you handle it, son? ◊ Kenan: I will handle it. ◊ Hazal: How is this possible? If you liked it, give it a liking and share it with your friends too!